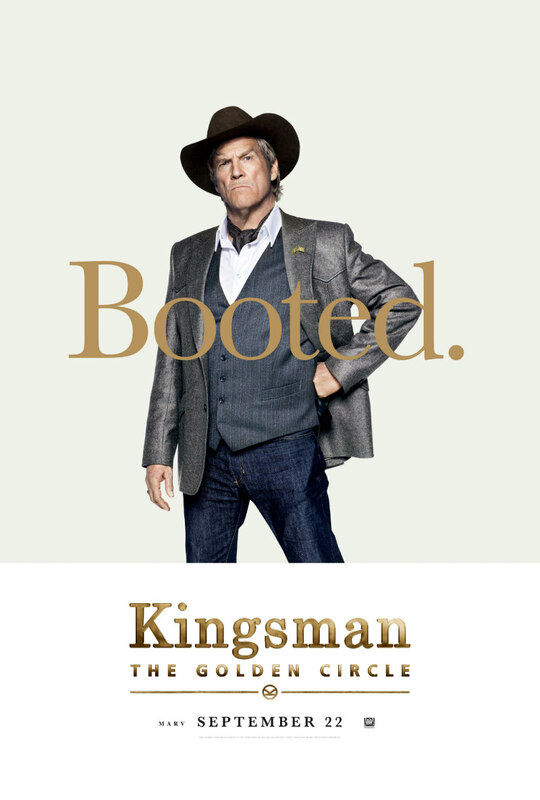 A new trailer and eight character posters for the upcoming sequel. 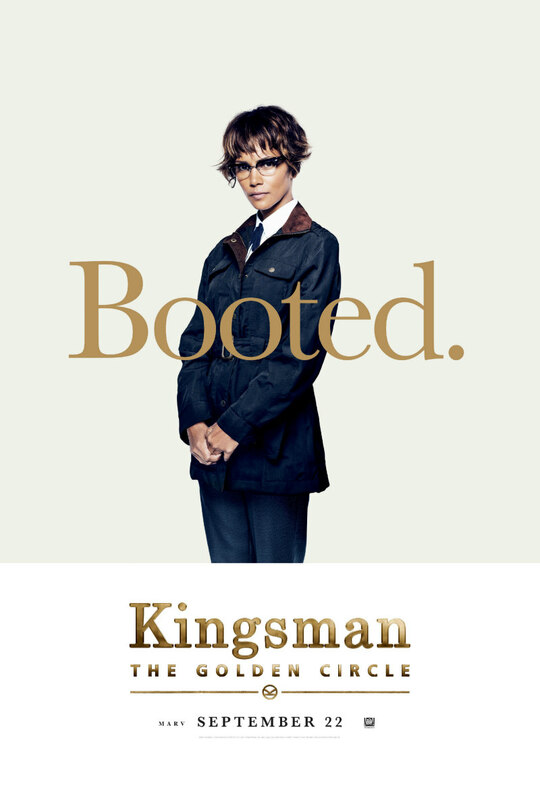 2015 was over-run with spy movies, but Kingsman managed to get in early with a January release and prove a bigger hit than most of its espionage themed rivals. 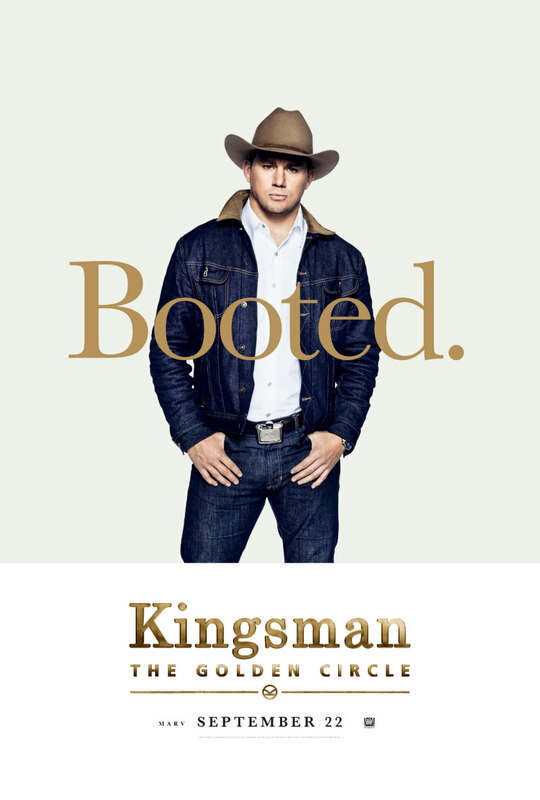 With the movie performing so well at the US box office, it's no surprise to see the sequel filled with a bunch of American stars, including Channing Tatum, Jeff Bridges, Julianne Moore and Halle Berry. 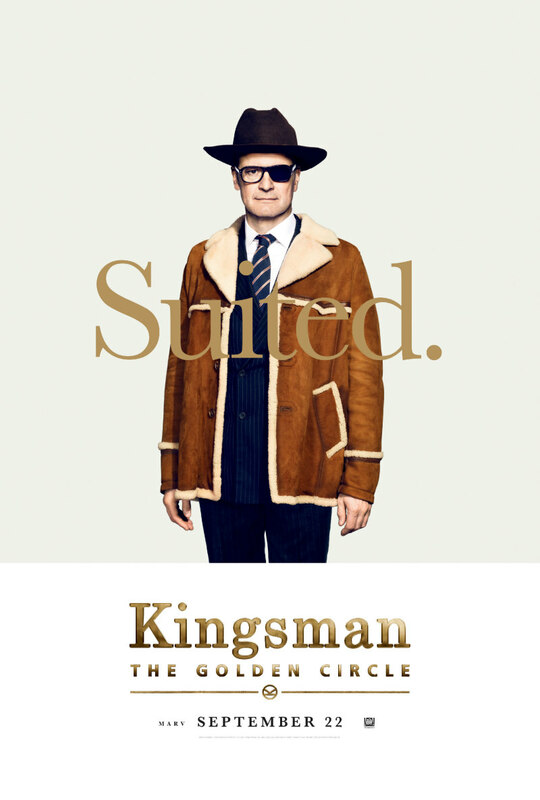 Of course, Brits Colin Firth, Mark Strong and Taron Egerton return. 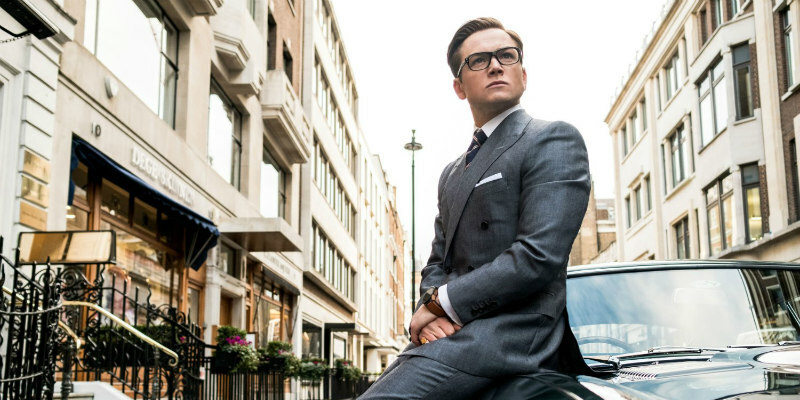 To coincide with its Sand Diego Comic Con panel, the film has released a new trailer and eight character posters. 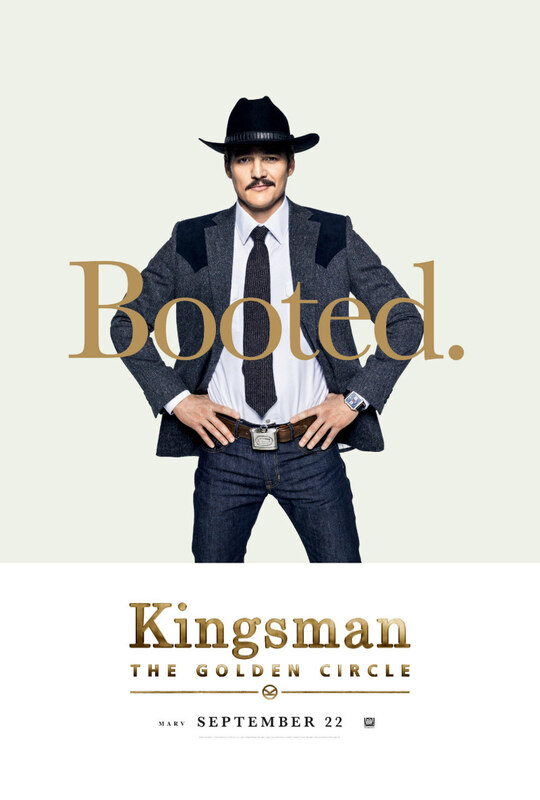 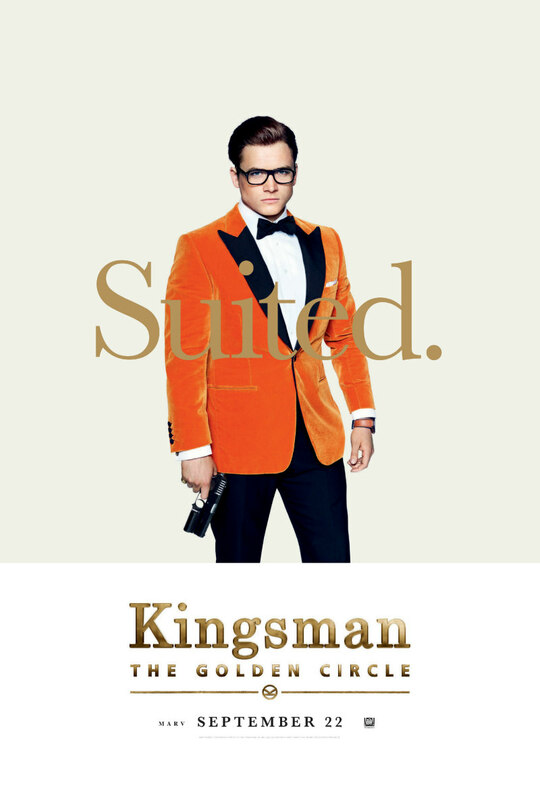 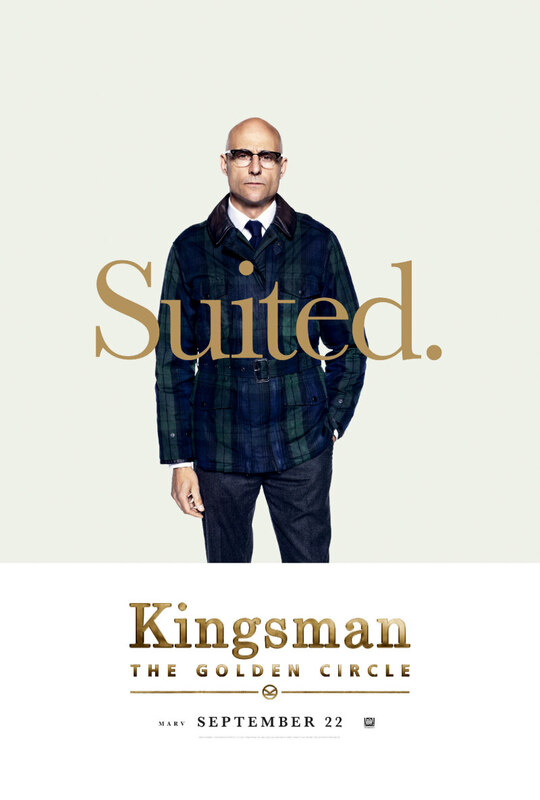 Kingsman: The Golden Circle is in UK/ROI cinemas September 22nd.